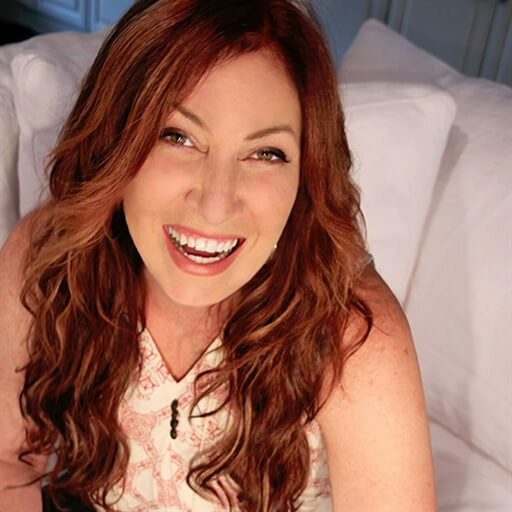 GRAMMY Award-winning artist Jo Dee Messina has released a new arrangement of the popular worship favorite, "Reckless Love." 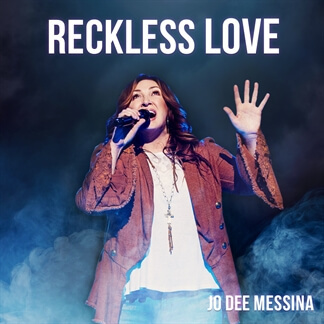 "I first heard 'Reckless Love' in 2017," Jo Dee shares. "I was blown away by the song and its expression of how in love with us, our Father truly is. The lyrics gave a picture of God’s unconditional love that moved my soul and I knew I had to share it with my fans and anyone who needed to be reminded of how truly loved and treasured we all are." 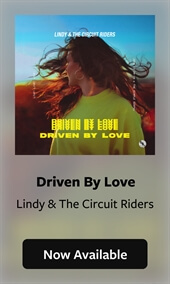 The song was released to radio on September 28 and is now available to stream on Apple Music and Spotify. If you are looking for a new arrangement of "Reckless Love" to share with your congregations, pick up the Original Master MultiTracks and other worship-leading resources for Jo Dee's new version today!